You’ve tried everything… going cold turkey, hypnosis, nicotine replacement… and nothing seems to work. You’re afraid of needles and you can’t swallow pills. You are a slave to your cigarettes and you want to take charge of your health. 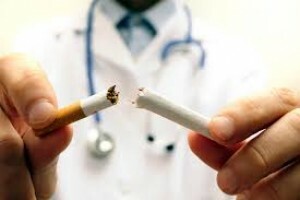 Perhaps your doctor won’t do surgery until you’ve quit smoking, or more importantly, you’ve just had a medical crisis and need to remain smoke-free. Dr. Noah Erickson at Innovative Family Wellness offers a safe, quick and effective treatment that has an 85% success rate no matter what your reasons are for quitting. Dr. Erickson’s procedure is unique. We do not use needles, pills, nicotine, or herbs to make you smoke free. We modified the technique being taught at auriculotherapy schools, producing a much higher success rate. When you stop smoking, you have the potential to feel better, stop coughing, be more energetic, breathe easier, and have more money. Why not take the first step to being smoke-free TODAY? The time to make the critical decision to stop smoking is now! Your phone call to schedule an appointment will just take a minute. Don’t hesitate. Call 330-726-3456(Ohio) or (877) 533-9993(Pennsylvania) for more information about our exciting and successful method to quit the habit! The stop smoking treatment takes about 30 minutes. We simply apply a light, electrical stimulation to precise points on the external ear. Generally 1-3 treatments are necessary. The benefits will continue for the rest of your life. Auriculotherapy (also called Auricular Therapy) is a proven, effective, and painless tool to enable one to quit smoking by minimizing cravings and calming the nervous system. It is a safe and pain-free treatment to the outside of the ears (auricles) at specific trigger points. Auriculotherapy is by far the most effective way to stop smoking today. A desire to discontinue nicotine use is not necessary for a successful result. Our modified procedure uses principles similar to acupuncture, but without needles or pain. By stimulating specific points, we can intercept messages sent by the brain to the body that cause it to demand more nicotine. This disrupts the addictive process. In most cases, relief of cravings is noticed immediately after just ONE treatment! There are no known adverse side effects. The treatments are non-invasive and remarkably effective. Stop Smoking – It Pays! Smoking ONE pack of cigarettes a day costs about $1,440 a year! If you saved that money and put it in the bank, you’d have a $43,200 “nest egg” after thirty years. 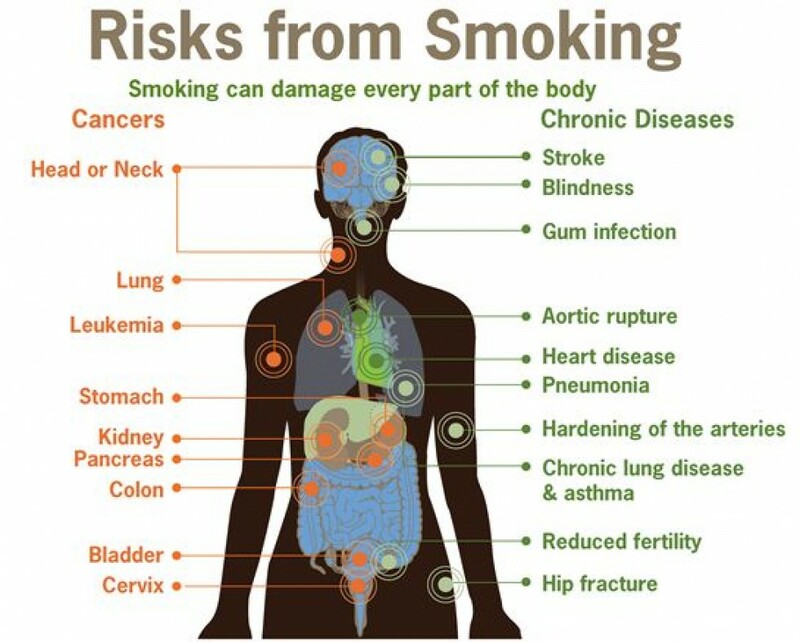 Smokers have 15-25 times the cancer rate of non-smokers. Non-smoking women have a 35% higher risk of lung cancer if their spouses smoke. 85% of lung cancer in men and 75% in women is caused directly by cigarette smoking. In the United States alone, 300,000 deaths per year are related to smoking. Men who smoke 1-2 packs of cigarettes per day have a 90% earlier death rate than that of non-smokers. 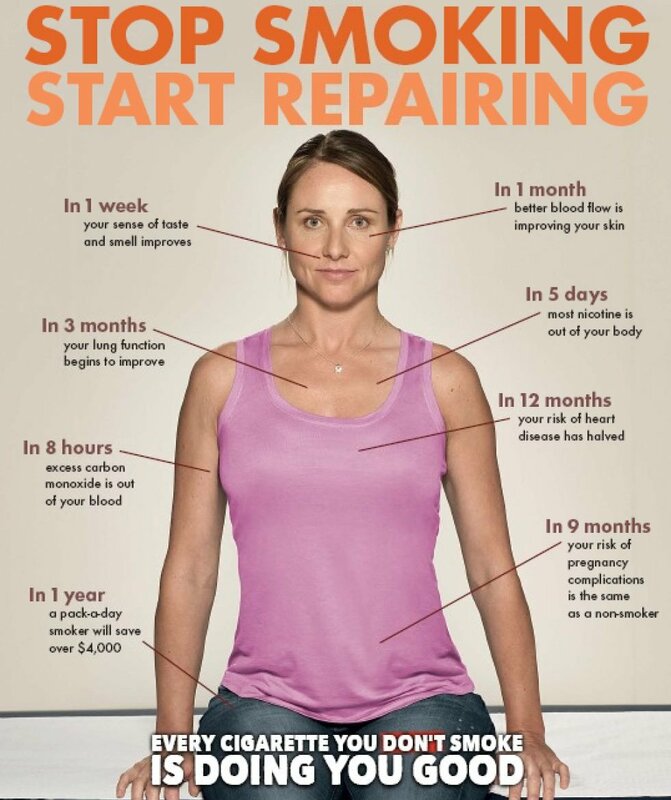 The reasons to stop smoking are endless….